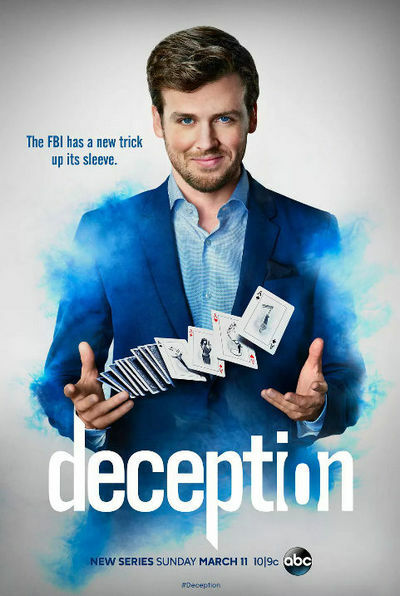 Thanks for sharing the 1st episode of the Deception. Thanks for sharing the 2nd episode of the Deception. Thanks for sharing the 3rd episode of the Deception. 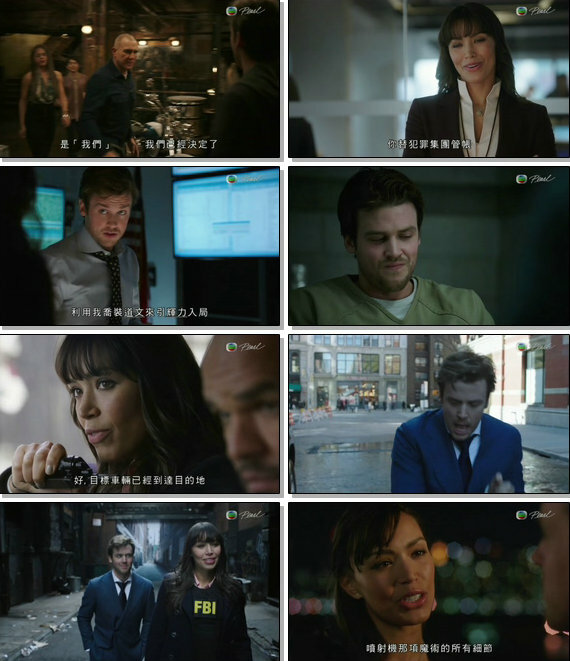 Thanks for sharing the 4th episode of the Deception. Thanks for sharing the 5th episode of the Deception. GMT+8, 2019-4-22 12:32 , Processed in 0.121797 second(s), 38 queries .